A special screening of Tanna, the multi-award winning feature film, will take place at Collaroy Cinema Monday 7 March, 6:30pm What makes Tanna truely unique is the location and culture in which the film is set and made. The Yakel of Vanuatu are one of the last remaining untouched tribes in the Pacific. 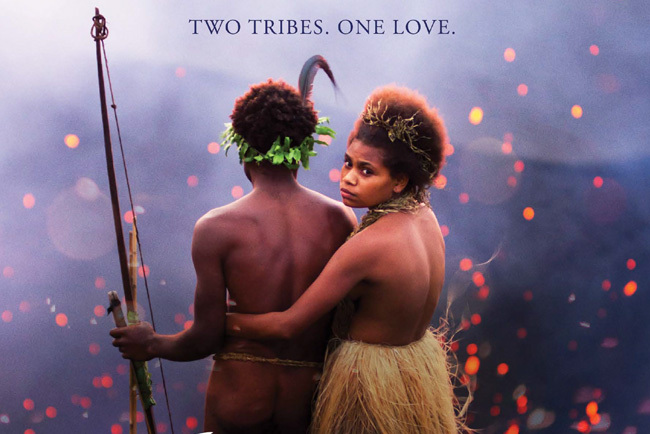 In Tanna, the film depicts a true story of the highest cultural significance and the actors are Yakel people themselves.